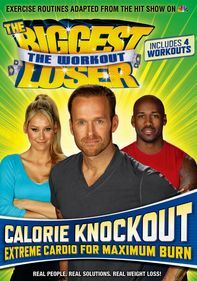 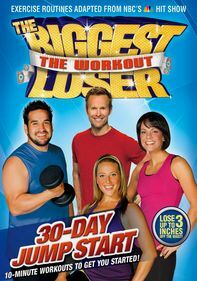 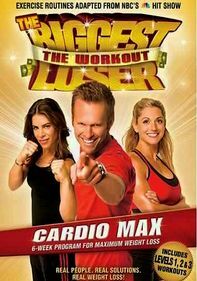 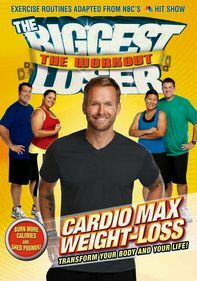 Your body will be the biggest winner, thanks to this six- to eight-week workout program hosted by Bob Harper, the energetic trainer from the NBC hit "The Biggest Loser," and featuring appearances by contestants from the fifth and sixth seasons. 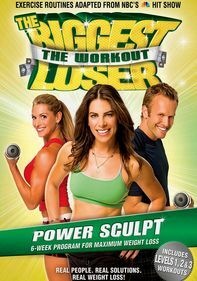 The three-level customizable system mixes upper- and lower-body strength intervals with heart-pumping cardio. 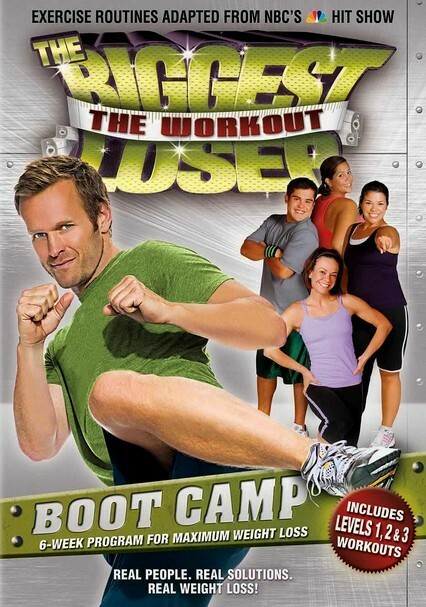 Each workout is bookended by handy five-minute warm-ups and cooldowns.